Costa Rica’s luxury hotels, lodges and retreats are downright opulent, offering privacy, fine architecture, incredible food, and top-notch service in the most beautiful surrounds. From the Four Seasons to all-inclusive eco resorts, Costa Rican luxury is a fusion of natural setting and glorious details. As remote as is the Osa Peninsula, you might not expect there to be significant luxury options--but you’d be very wrong. This region is a hotspot for eco-luxury: small lodges that offer all-inclusive packages of beautiful accommodations, fresh food, and nature tours. Guanacaste was a luxury vacation pioneer in Costa Rica--the country’s first home to international luxury chains, including the Four Seasons, Westin, and the JW Marriott. Over time, local luxury lodges have also cropped up along the coastline. Manuel Antonio is one of the top destinations in Costa Rica--a must inclusion on any itinerary--so it’s no surprise that lavish luxury hotels have appeared on the breezy hilltops above the national park. Once known solely for its adventure offerings, Arenal has now built thriving luxury-level tourism around its breathtaking hot springs, which promise volcano-fed, therapeutic soaks surrounded by botanical gardens and lush jungle. 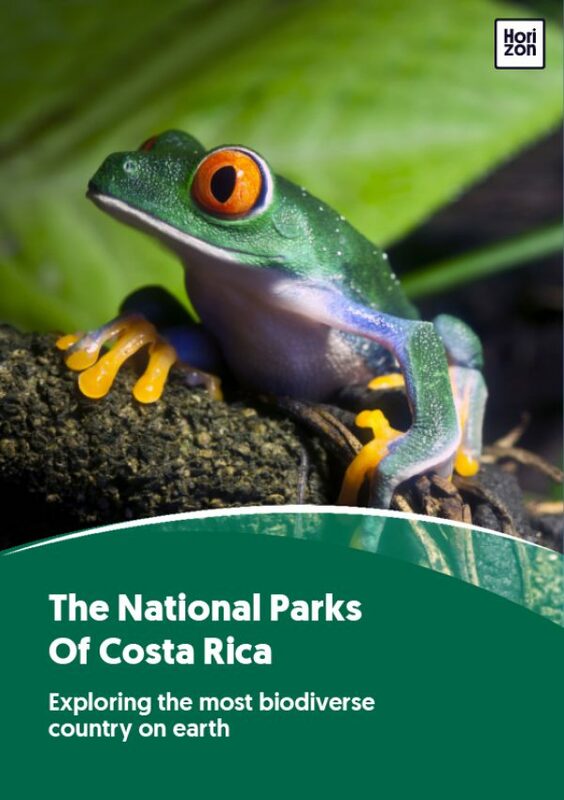 Some of Costa Rica’s most luxurious new hotels are located in Arenal.